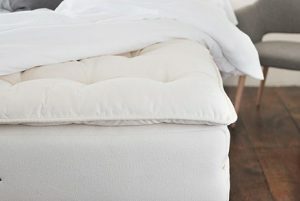 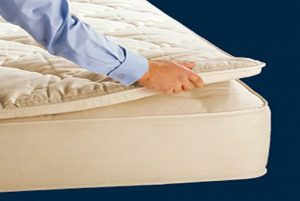 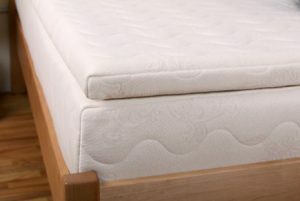 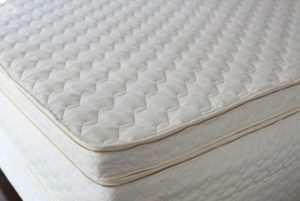 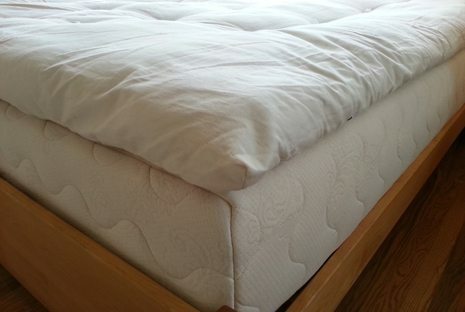 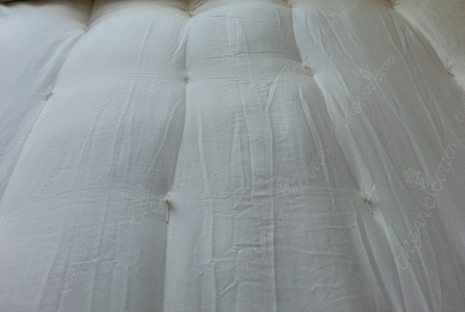 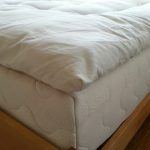 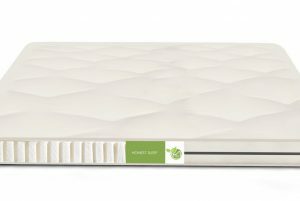 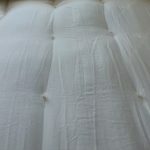 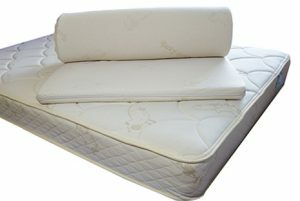 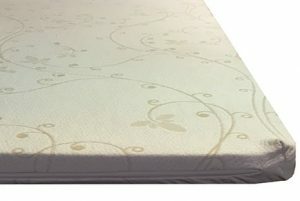 Availability: This mattress topper is made to order and will ship in approximately 2 weeks. 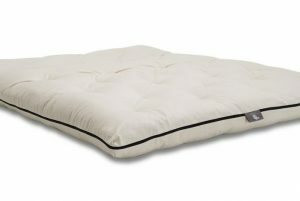 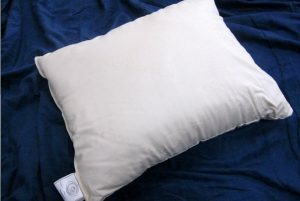 Sleepy Sheep Organic Cotton Pillow $82.00 – $216.00 On Sale! 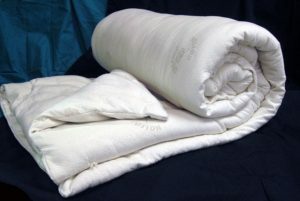 Organic cotton batting covered in organic cotton fabric available in two different fill weights.